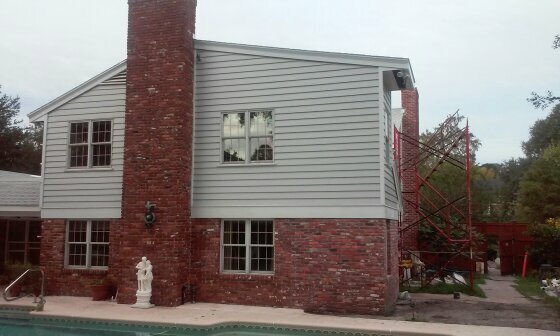 Ortega painting contractor with painting and power washing services in Jacksonville, Florida. Pro Color Painting of Jacksonville, FL. in the Ortega and Ortega Farms area offers painting services. The highest quality painting service in Ortega (Jacksonville) area. Interior painting and exterior painting, home painting, concrete staining, pressure washing or waterproofing of your home against the elements. ​Our Ortega painters strive to exceed your expectations and take pride in serving the homeowners in Ortega, Florida. You can count on Pro Color Painting service in Ortega for quality and efficiency. Let our painting service bring out the best in your Ortega home. We offer painting services in Ortega such as; interior painting - exterior painting, staining, carpentry, wood repair and power washing. ​ All of our Ortega, FL. professional painters are licensed and insured with many years of experience. 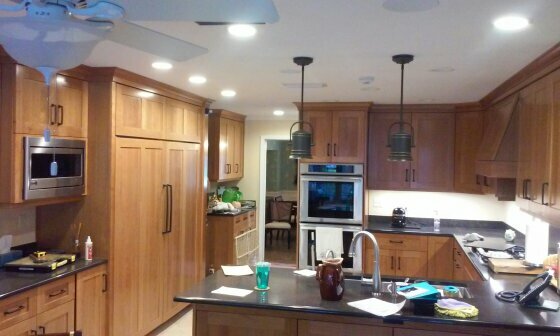 We take pride in being a local Ortega painting company that performs 100% of the work – we do not subcontract. We believe in making the whole process smooth and painless for you. Request a free evaluation and we’ll come to your Ortega home or place of business. Gather information, take photos and provide you with a detailed, comprehensive estimate for your consideration. Fill out the contact form; include your email, phone number and the best time for us to contact you. You will receive a confirmation after submitting the form, and one of our company reps will get back to you and set up a time and date to view your property. Ortega Painting Services: interior painting, exterior painting, waterproofing, power washing, home painting, commercial painting, carpentry, wood rot repair, deck staining, deck waterproofing, garage floor painting and epoxy floors, custom home painting, textures, drywall repair, staining concrete and much more! ​Contact us for more info. on our home painting services. See our Ortega house painting blog post. 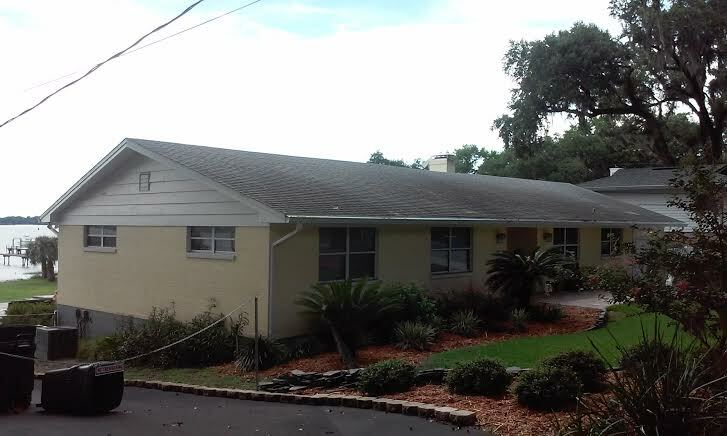 Bordered on the east by the St. Johns River, to the north and west by the Ortega River and south of Riverside, this community is a peninsula on the river. Private schools, churches and small parks all contribute to Ortega’s charm. Worth ranked Ortega 46th among the nation’s top 50 wealthiest neighborhoods. Home owners know the painting service to call when painting in Ortega!